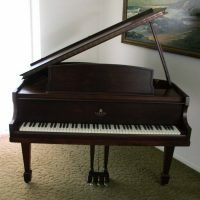 This classic piano has been in our Family since 1988, in the same place( never moved ). 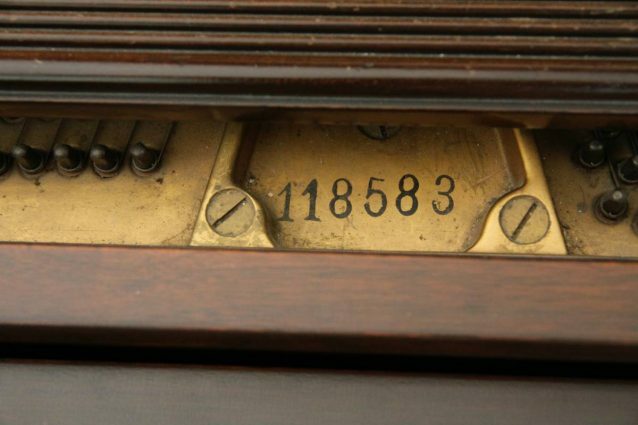 We do not know when the piano was made, and we find no markings to determine such, other than the serial number of which is shown in one of the photos if you know how to decipher it. 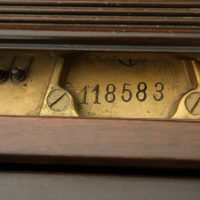 The keys are not ivory, and the piano is in need of tuning as it has not been used regularly in over 10+ years. The piano comes with an authentic matching bench. 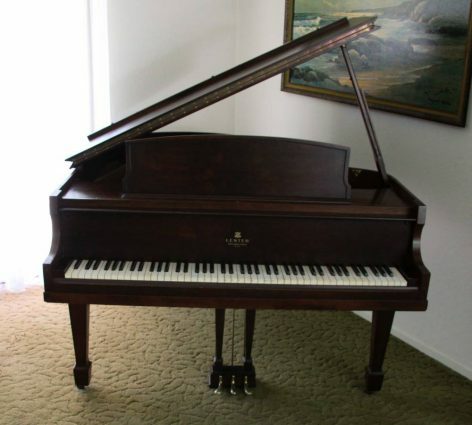 A few of the keys stick, but it plays and works! I will only respond if you provide your phone number and name.